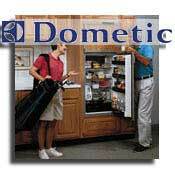 We are an Authorized sales, repair and warranty center for all Dometic products. We also have an excellent inventory of refrigerator parts for these units (many of them very scarce) and non stock items can be obtained within a day or two at the most. 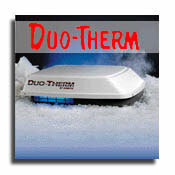 Visit Dometic’s and Duo-Therm’s product divisions using the links below, then place your order with us to realize Factory Direct Savings (Use our contact form to place an order). All sizes of Air conditioner and refrigerators are available at competitive pricing as we purchase Factory Direct to save you money. 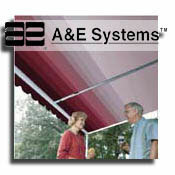 Awnings are available in all sizes, colors, and styles. As we deal direct with the factory we offer the best prices around. China Toilets are also available from Dometic – these are the very best toilets for your RV — Just compare. Visit Dometic’s product division using the links above, then place your order with us to realize Factory Direct Savings (Use our contact form to place an order). Many of these are very scarce parts and these are retail prices. Prices shown are in Canadian dollars. Use our contact form for more information about these parts and be sure to include the part or item number.